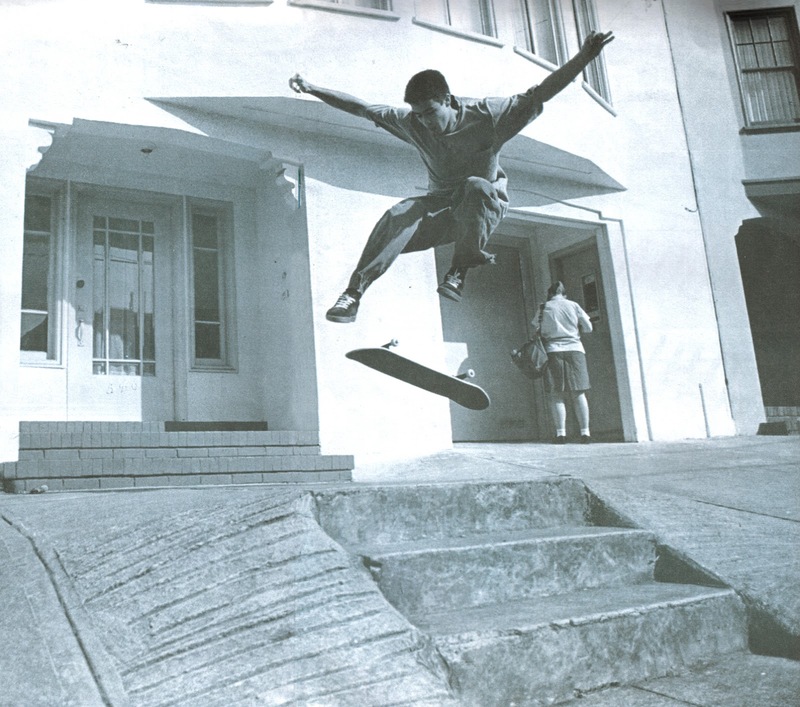 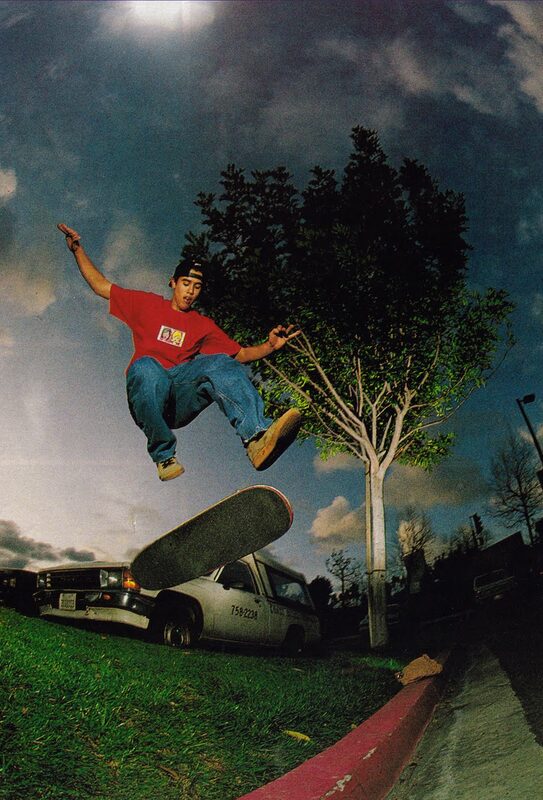 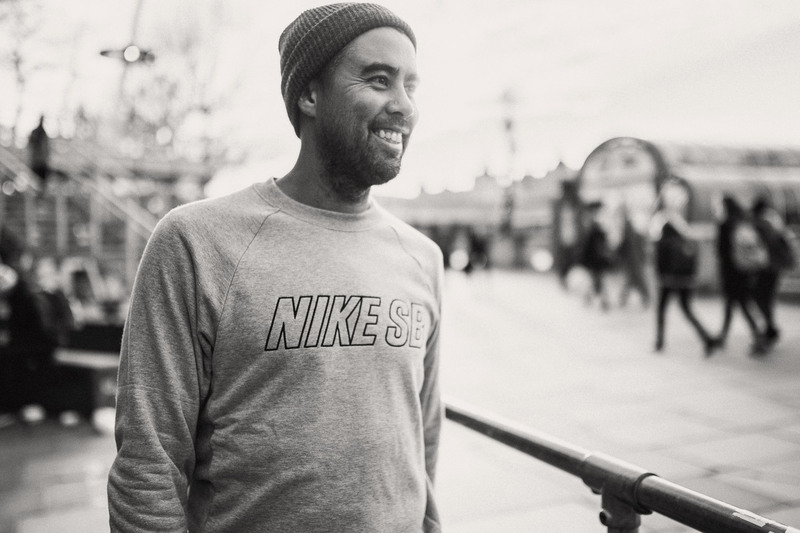 It’s not often we get to interview someone that’s been skating in four different decades and is still in the limelight… Eric Koston is one of the few. 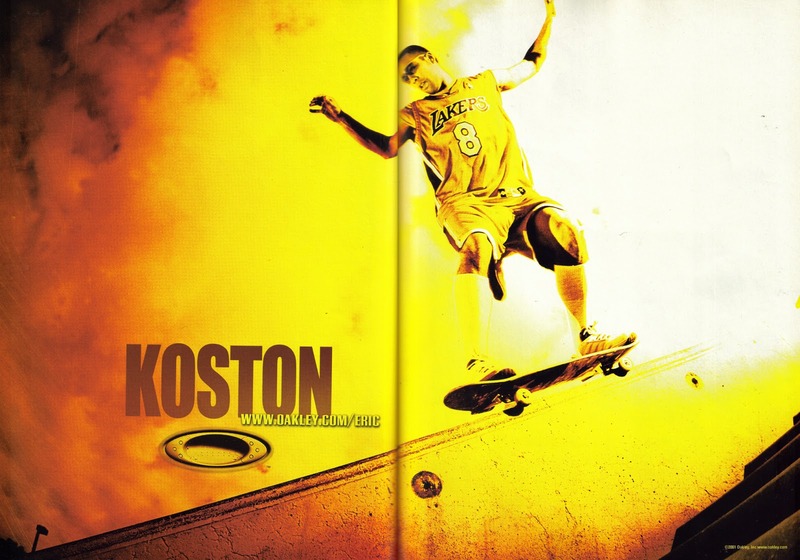 After starting skateboarding in the late-eighties, Koston is still shredding his useless wooden toy today in 2016. 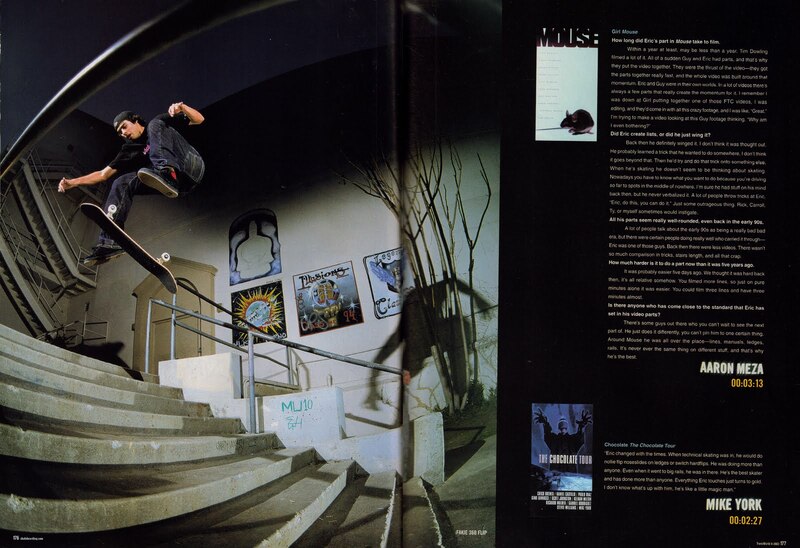 With so much coverage over the years we thought we’d take a look back with Eric at some images ranging throughout his career.